These 29+ Hours Will Teach You Everything You Need to Know About the Most Popular Office Suite On Earth. Verified By 12 CPD Certificates. Over this twelve course bundle, you'll get a complete, comprehensive look at the Microsoft Office Suite, the most popular office software on the planet. 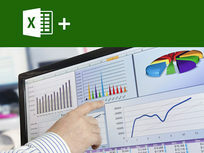 Starting with this course, Excel for Beginners, you'll advance through all of the various programs of Microsoft Office, mastering each, so you can greatly improve your employment prospects going forward. The Irish Academy of Computer Training Group operates a suite of global sites that help people enhance their skills. For more details on this subscription and instructors, click here. 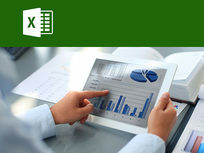 Building on level one foundations, this course gets you up to speed with slightly more advanced essential tools in Excel. 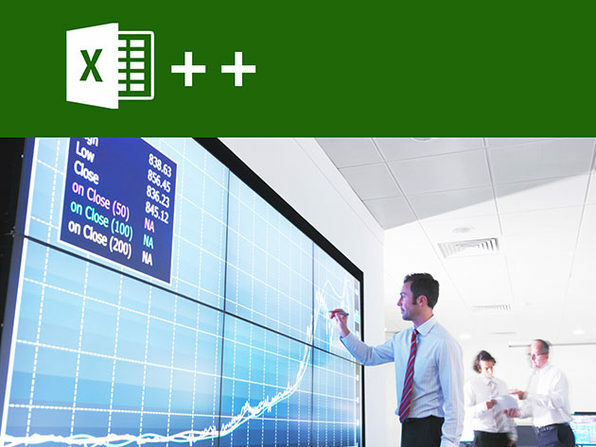 Take your Excel skills one step further and you'll immediately see just how much more capable you are of working with large sets of data. 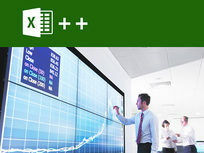 You've learned the basics of Microsoft Excel, and this course will take you into the more advanced tools. Being able to process larger amounts, and more specific types of data efficiently will give you an edge over your peers and make your resume stand out. 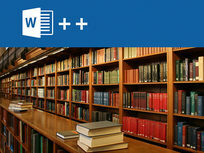 Microsoft Word is one of the most popular and powerful word processors, used in many offices around the world. 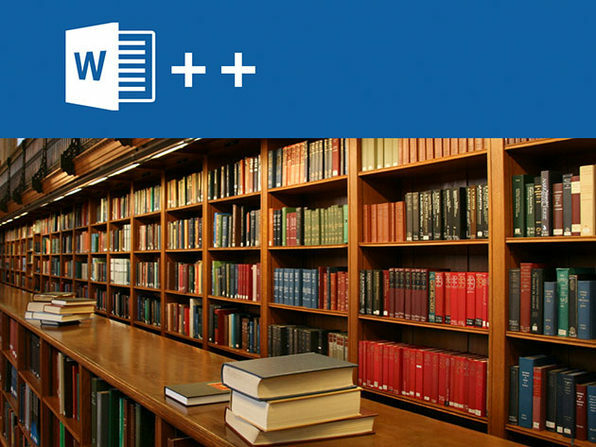 This course starts you with the very basics of Word, giving you a fast, practical knowledge of its many features and how to optimize them. 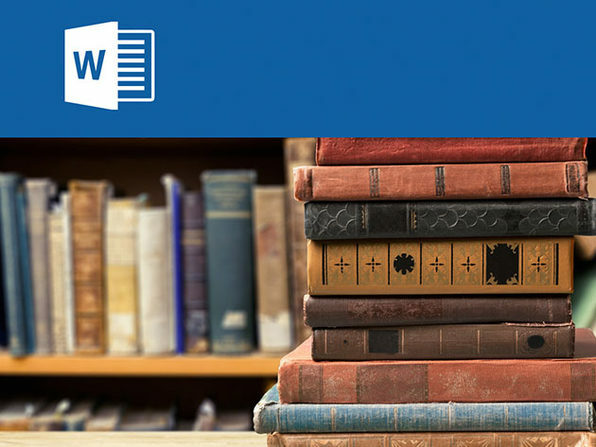 This course starts by refreshing users on the fundamental features of Word before advancing quickly to detailed coverage of more advanced concepts. 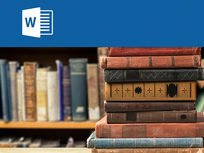 By course's end, you'll have a nuance understanding of Microsoft Word and be able to get the most out of this powerful software. 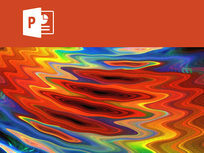 Microsoft PowerPoint is the most popular presentation program on the planet and chances are even if you haven't seen it, you have seen it used. 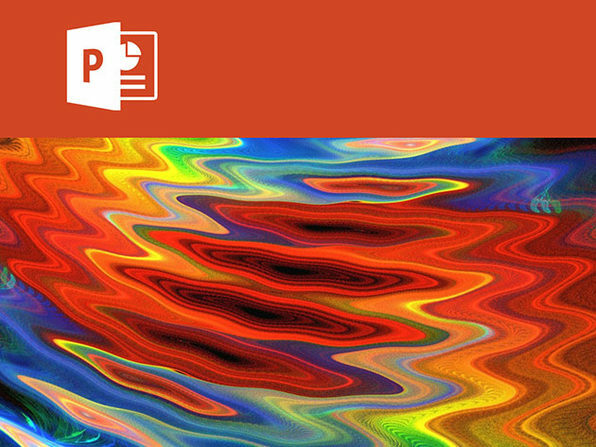 Packed with features to make information more digestible and engaging, PowerPoint is a must-know for anybody working in an office environment. 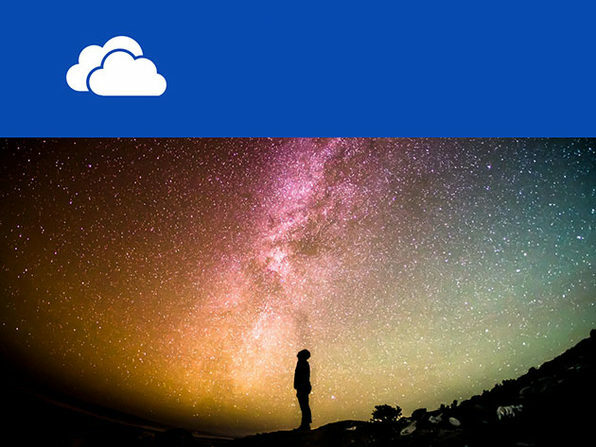 Microsoft OneDrive is the cloud storage solution of Microsoft Office, letting you access your files and photos from anywhere, on any device. This course will familiarize you with this program so you can share and work together with anyone more efficiently. Microsoft OneNote is a digital notebook for capturing, storing, and sharing all kinds of information through any device. 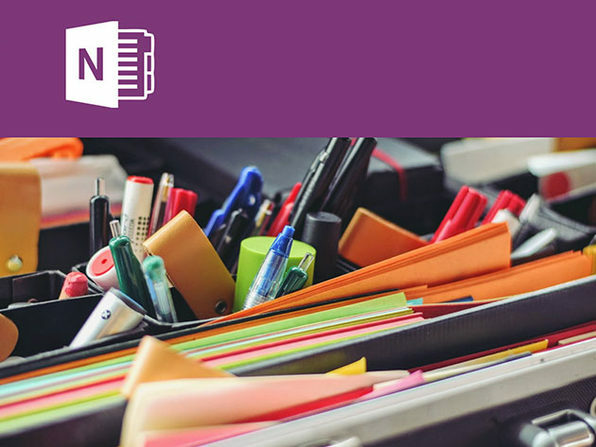 The ideal tool for students or anyone in frequent meetings, OneNote is an incredibly useful tool for keeping yourself organized and up to speed. This course teaches you how to use it. Calendar is, well, what you think it is. 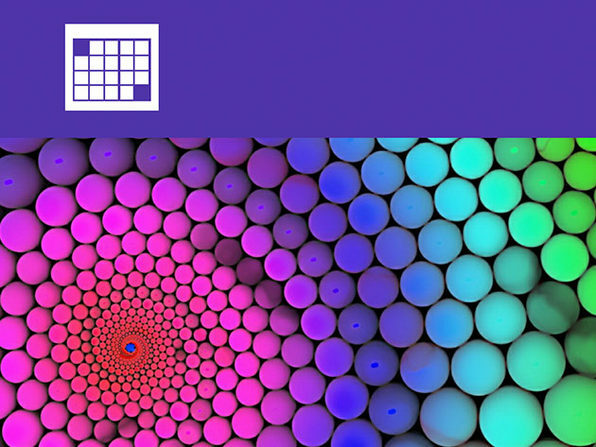 Everybody needs a good calendar to organize their life and goings-on and Microsoft Office's version is a remarkably user-friendly one that will make scheduling your personal and professional lives that much easier. 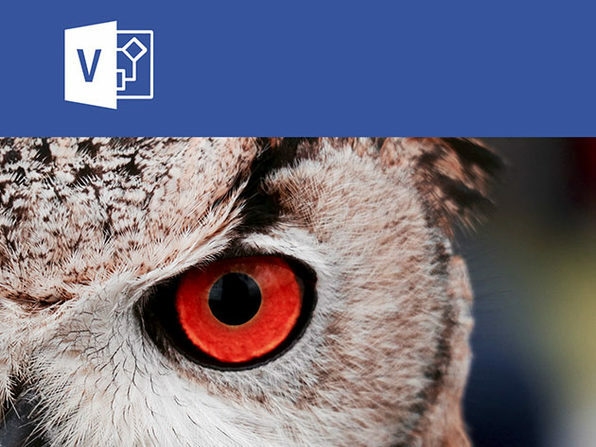 Microsoft Visio is a diagramming and vector graphics application that is an excellent tool for designers, architects, engineers, contractors, and many others.  It makes creating diagrams and layouts significantly easier so you can convey information more visually. This course gets you up to speed with this program. Microsoft Access is a database management system that combines the relational Microsoft Jet Database Engine with a graphical user interface and software development tools. 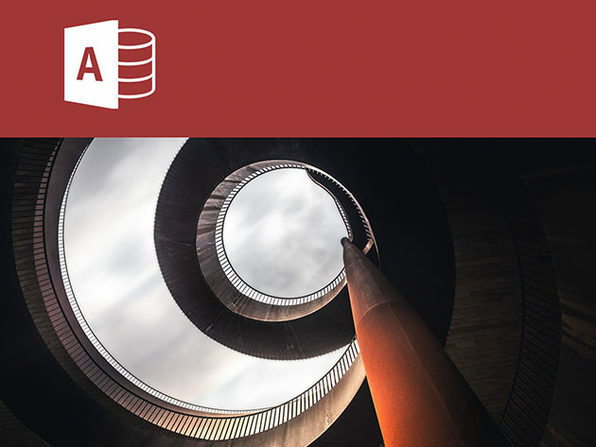 This powerful program lets you build robust, flexible databases to store, manage, and enter data. It's basically Excel on steroids. 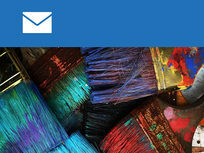 Outlook is Microsoft Office's email client and is used by many organizations the world over. This course teaches you everything you need to know about this email service, from the basics of setting up an email and creating messages to more advanced subjects like integrating your calendar and scheduling.